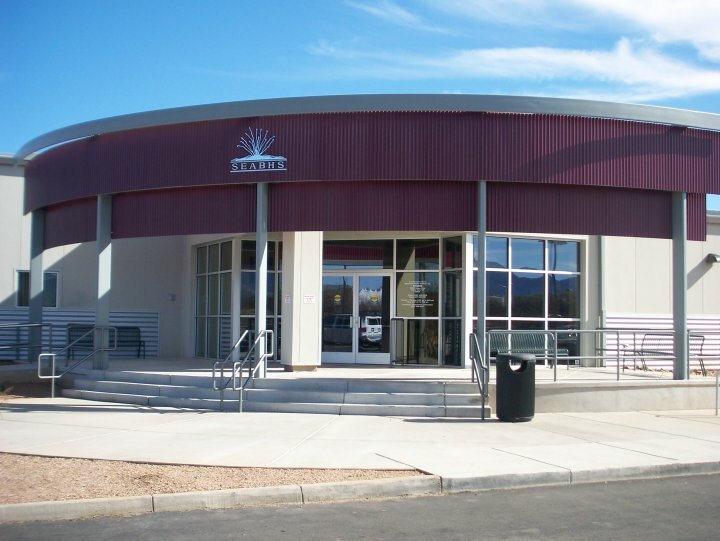 Insurance Enrollment Assistance - Chiricahua Community Health Centers, Inc. : Chiricahua Community Health Centers, Inc.
Do you need Health Insurance Enrollment Assistance? Due to the amount of detail required, we encourage you to come into your Health Center to speak with an Enrollment Specialist who can assist you through this process. We also offer the following programs as payment options. The following programs are NOT medical insurance. 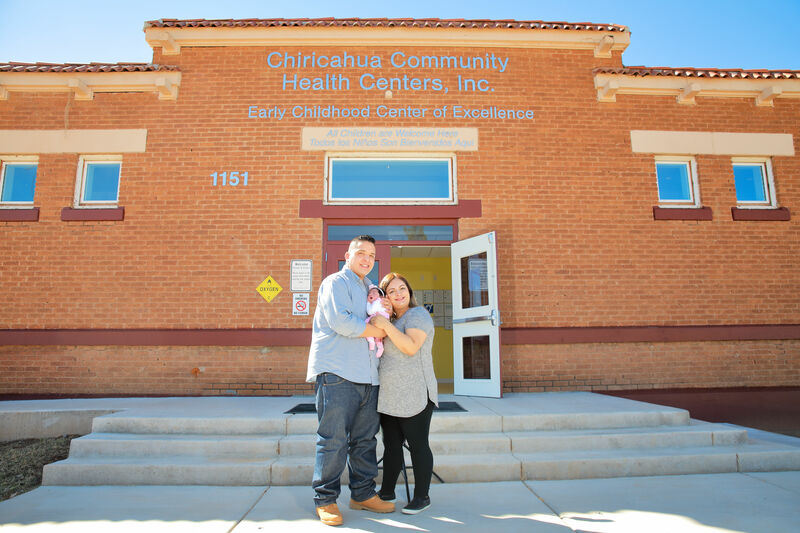 Chiricahua Community Health Centers is an approved 340B Federally-Qualified Health Center, which allows our patients to access more affordable prescriptions at our contract pharmacies throughout Cochise County. In order to apply for the 340B contract pharmacy program, please call one of our Enrollment Specialists at 520-364-1429 option 6. A Sliding Fee Discount Program is available to all individuals. Eligibility for the program is based on family size and annual household income. 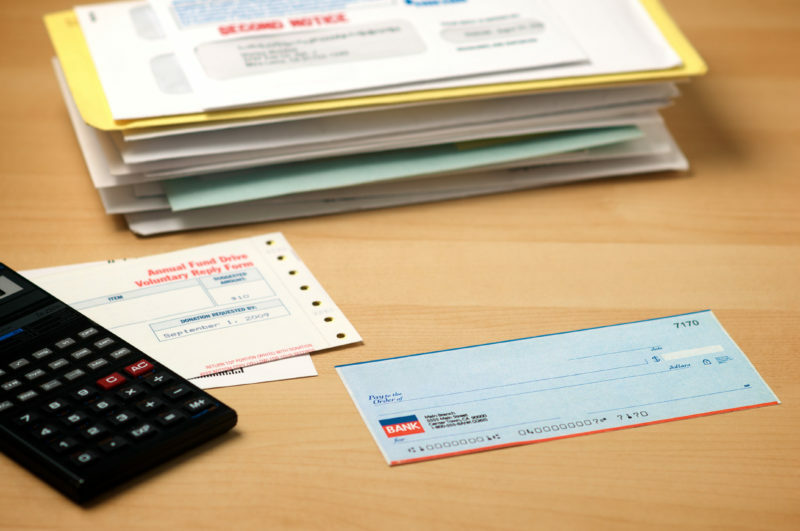 Income guidelines and acceptable verification for the Sliding Fee Discount Program may be obtained at the front desk of any Chiricahua Community Health Centers, Inc. clinic. Due to the amount of detail required, we encourage you to call or come into your health center to speak with an Enrollment Specialist who can assist you through this process. 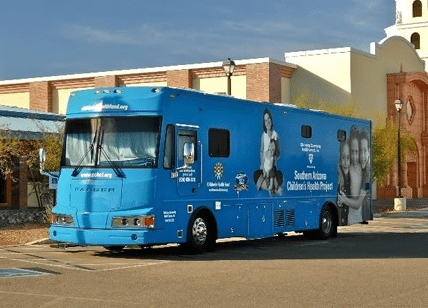 The Sliding Fee Discount Program applies ONLY when the service is ordered by a Chiricahua Community Health Centers, Inc. provider. 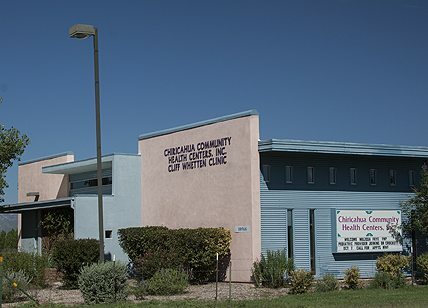 If you have been referred for a test by a physician who is not a Chiricahua Community Health Centers, Inc. provider, please note that you will be responsible for the fees for that service. For more information please call the location where you are making the appointment.